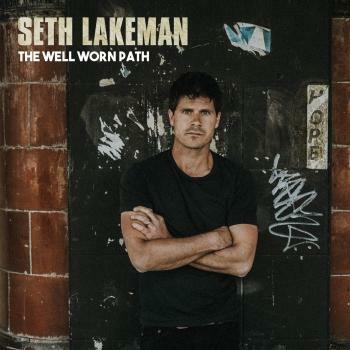 Seth Lakeman's new and his ninth solo album "The Well-Worn Path". 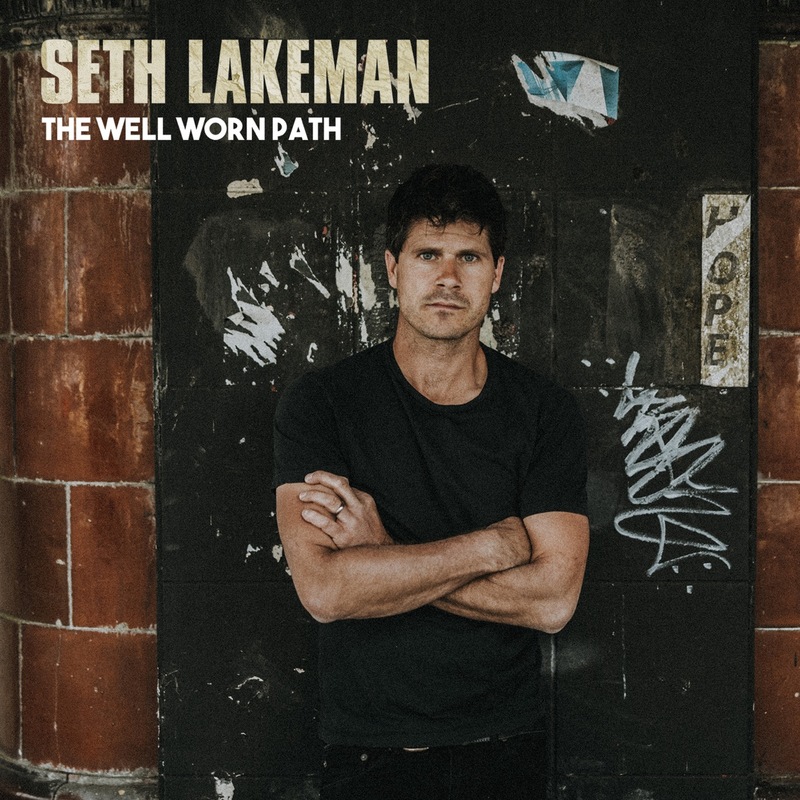 The Well-Worn Path was recorded in Seth’s garden studio on Dartmoor in January 2018 on a short break from touring with Robert Plant and the Sensational Space Shifters. Seth brought in top producer Ben Hillier (Elbow, Blur, Depeche Mode, Doves) and his new four-piece band, consisting of long-time collaborator Ben Nicholls (upright and electric bass), new boys Kit Hawes (electric and acoustic guitar) and Evan Jenkins (drums) and one of the finest female folk voices, Kathryn Roberts (Seth’s sister-in-law). takes a break from the Robert Plant musical juggernaut in Autumn 2018 to release his ninth studio album ‘The Well Worn Path’ and head out on tour around the UK with a new band line-up. The charismatic singer-songwriter and multi-instrumentalist found time at the beginning of the year, in between charging around the globe with Robert Plant and his band, the Sensational Space Shifters, to record his new studio album The Well Worn Path. It’s a return to a no-nonsense, organic, classic folk-rock approach with hints of Fairport Convention, Neil Young, Nick Cave and Billy Bragg – plus Lakeman’s trademark foot-stomping, fiddle bow-shredding and soaring vocals. Seth brought in top producer Ben Hillier and along with long-time collaborator Ben Nicholls on upright and electric bass, he was joined by new boys Kit Hawes on electric and acoustic guitar and drummer Evan Jenkins. 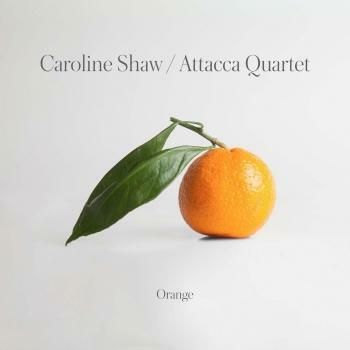 One of the finest female folk voices Kathryn Roberts (Seth’s sister-in-law) also contributes sublime backing vocals to the album. 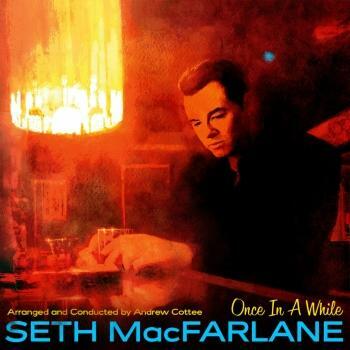 Seth has performed everywhere from Libya to Texas, as well as featuring on just about every major festival bill across the UK. 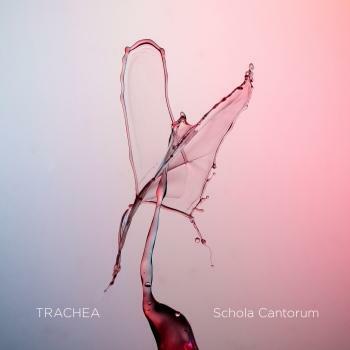 In addition, Seth has toured extensively around Europe too where he’s also performed with Tori Amos and Clannad and has toured with other artists including Jools Holland, Runrig and Billy Bragg. Since the Mercury Prize nominated “Kitty Jay” (recorded in his kitchen for £300), the follow-up gold selling “Freedom Fields” and his last, highly acclaimed offering, “Word of Mouth”, a deft collection of mini musical biographies of colourful West Country characters, Seth Lakeman has relentlessly pushed his musical boundaries and those of folk and roots music. With ‘Ballads of the Broken Few’ Seth demonstrated yet again that, far from being complacent, he is constantly exploring new and bold musical paths.